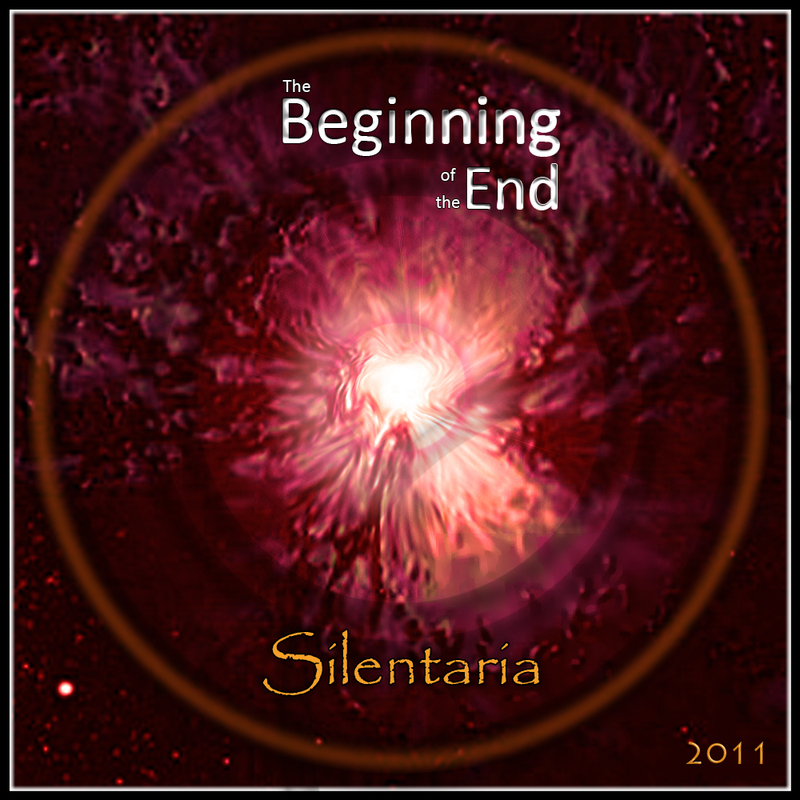 Silentaria ends 2012 by releasing “Forgotten Promises”, a holiday-themed single track. After releasing two successive albums; The Beginning of the End in 2011 and What’s Real? 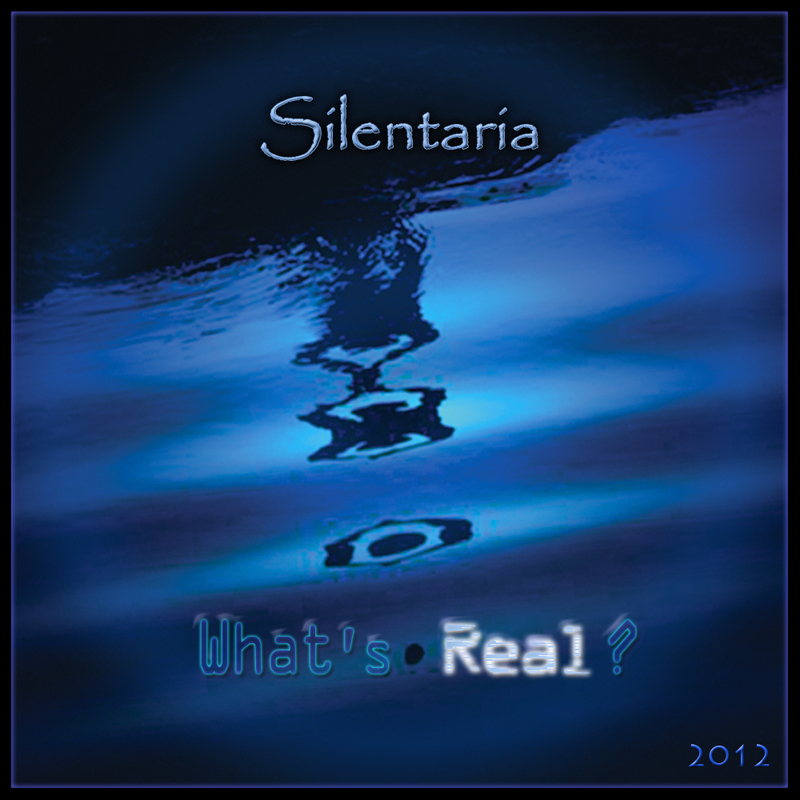 in 2012, Silentaria, an Electronic New Age musical project by Rixa White, released their first single track, ”Forgotten Promises” which is a piano-based pop-like music piece, on December 25th 2012. Rixa White had composed a draft version of “Forgotten Promises” melody in 1992. After 20 years, on December 2012, getting emotionally touched by tragedies like Sandy Hook Elementary School shooting, he completed the initial melody and released it as a single track. 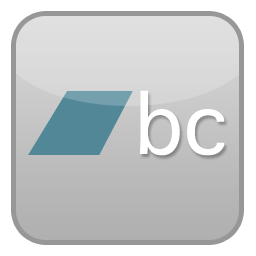 This Contemporary Instrumental track has a Christmas and New Year theme. It contains three main parts. The first two parts are mainly Piano-based followed by Violins and some mellow and soft Classic instruments such as Strings harmonies. A group of Electronic Synths can be heard in the background which add more depth to it. The final part starting from 02:35 mark, uses drums and percussions and repeats a background theme of Violins and Choirs, looping each time along with a different main melody played by Flutes and Guitars and fades out to the end of the track. “Forgotten Promises” track concept emphasizes the fact that by reviewing the years of our life, we’ll find out that in spite of all our promises and hopes, things have just got worse and somehow it seems something more than a simple promise is needed to make a real change in the world. The track cover image illustrates a lonely white Grand Piano surrounded by snowflakes, stars, lights and pixie dusts sprinkling from its end, demonstrating Christmas and New Year theme. The icy blue background color projects coldness of hopelessness. The deep blue eye at the top left represents our inner consciousness that is a witness of our promises. Two semi-transparent Violins in both sides of the image remind the Violins and Strings used in the track harmonies. Rixa White has published a poem with the same name of “Forgotten Promises” track and there is a music video with Christmas theme background videos and slideshows that combines the poem with this track. Posted on December 27, 2012, in News and tagged Christmas, Electronic Music, Electronic New Age, Forgotten Promises, New Age Music, New year, Rixa White, Silentaria. Bookmark the permalink. Leave a comment.